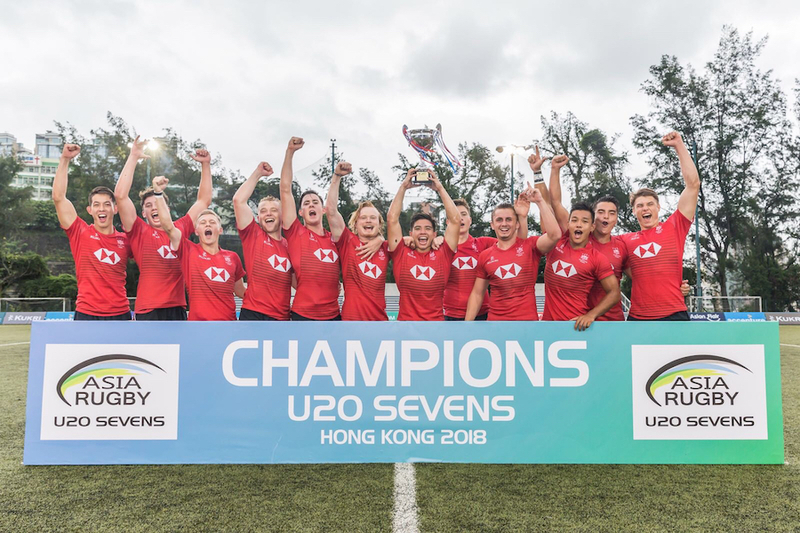 But the defence was watertight and Hong Kong showed poise under pressure - and a dangerous edge, as they nearly scored from their first attack of the game when Paul Altier stepped his way out of a tackle and put Matthew Wyatt into space on the wing. Wyatt’s try-line dash was called back after the assistant referee flagged an infraction up field. With the game looking like it was heading to extra time Liam Doherty broke out of a tackle on the far touchline to score the match-winner - his fourth try of the tournament - at the hooter. Altier’s conversion attempt hit the post but Hong Kong had done enough to retain the title. “It's been a good experience for us. 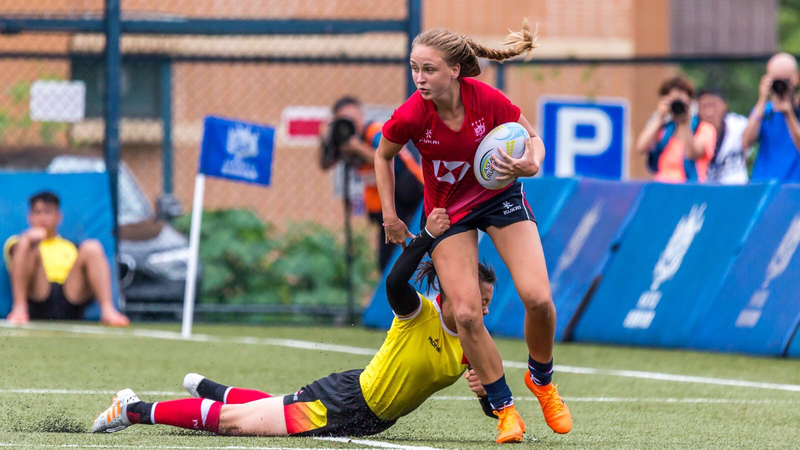 We had the opportunity to get more sevens exposure for some new players and I think it has been a useful stepping stone to help our more experienced players break into the senior squad.